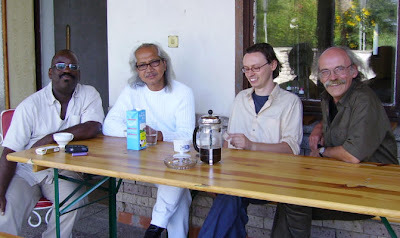 Bayon were a folk/ethnic/jazz/hyphen-hybrid group starting in the late 70's lead by two multi-instrumentalists (Christoph Theusner/Sonny Thet) and supported by an array of talented musicians. 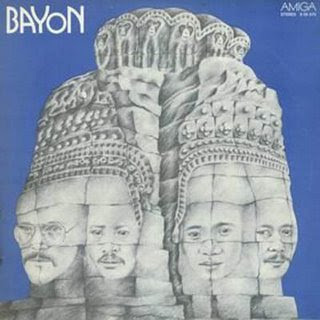 Under their German label Amiga, Bayon released four of their first albums -- starting with the self-titled 'Bayon'. Love throwing this album on to unwind -- but make no mistake...it still brings the groove. I have some more Bayon scattered in my collection, so I might update this if yaz' are interested/I have time.